Dr. CYJ hair filler is known as the world’s first hair filler injection gel that’s solely created for treating hair problems including hair fall, improving thickness and more. It has a specialized formula that’s created by hair experts from all around the world which helps to strengthen hair cells and revitalize the scalp. 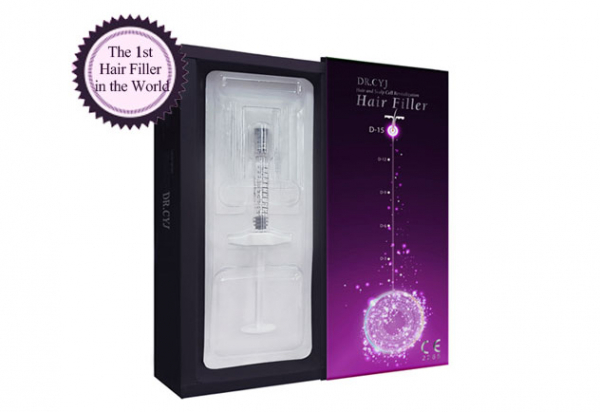 Each pack of Dr. CYJ hair filler contains 1cc gel in a prefilled syringe. 1 How Does Dr. CYJ Hair filler work? How Does Dr. CYJ Hair filler work? The dermatologist injects the gel into the scalp of the patient’s skin by using a point injection or intra-derma injection. Once the gel gets injected into the skin it starts increasing the blood circulation into the most smaller veins of the scalp causing more hair growth. It also results in revitalizing hair follicles which induces hair growth by increasing the size of hair follicles — this also helps to prevent hair loss. Dr.CYJ Hair Filler only contains internationally accepted patented peptides active ingredients that do not cause any harm to the patient’s body after the treatment. 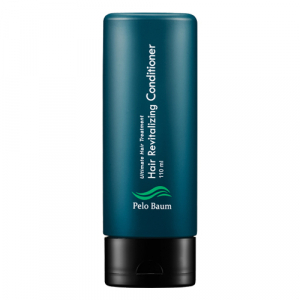 It contains many benefits including increasing the strength of sparse hair and increasing hair thickness. 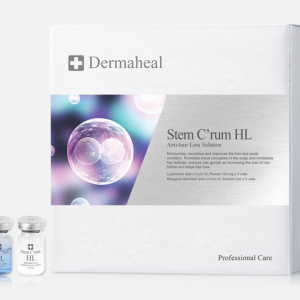 Because of the innovative trans-dermal delivery system, the peptides are safely transferred into the deepest follicles. The formula is tested and approved after Notarized Experiments. The combination of both ingredients helps to simulate pathways of WINT hair growth and launches stem cells for improving the hair growth function. It is highly beneficial for promoting the angiogenesis level in the hair follicles that prevents apoptosis. Maximizes the formation of hair follicles that is very helpful for generating hair color. Strengthens hair cells to block BMP4 hair-loss pathways. Ideally promotes the transfer of hair stem cells. Trans-dermal delivery system: Helps to deliver all active peptide complexes to the most inner layers of the scalp surface. The company is specialized in making such products that help to boost hair growth and stop hair loss. 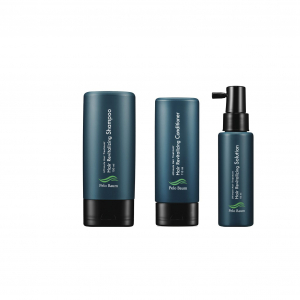 Dr. CYJ hair filler is also known for manufacturing hair shampoo which is known as “Dr. 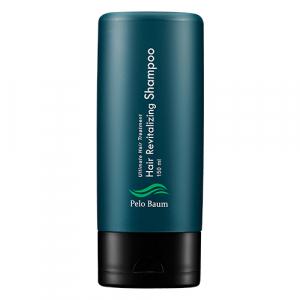 Hair Revitalizing Shampoo”.